The time has come, for yet another poll result! What is otaku? In modern Japanese slang, the term otaku is most often equivalent to "geek". 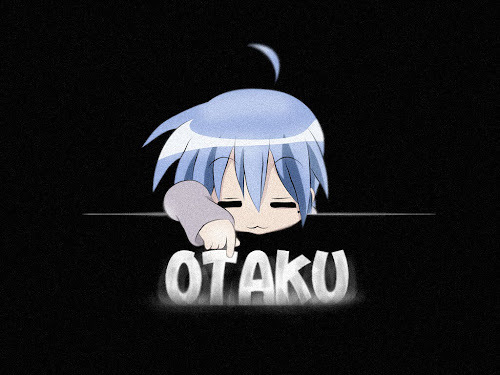 In short, otaku is a term used to refer to people with obsessive interests, particularly anime, manga or video games.However, it can relate to a fan of any particular theme, topic, hobby or any form of entertainment. Now, we will see who is the best anime NEETs and Otaku! 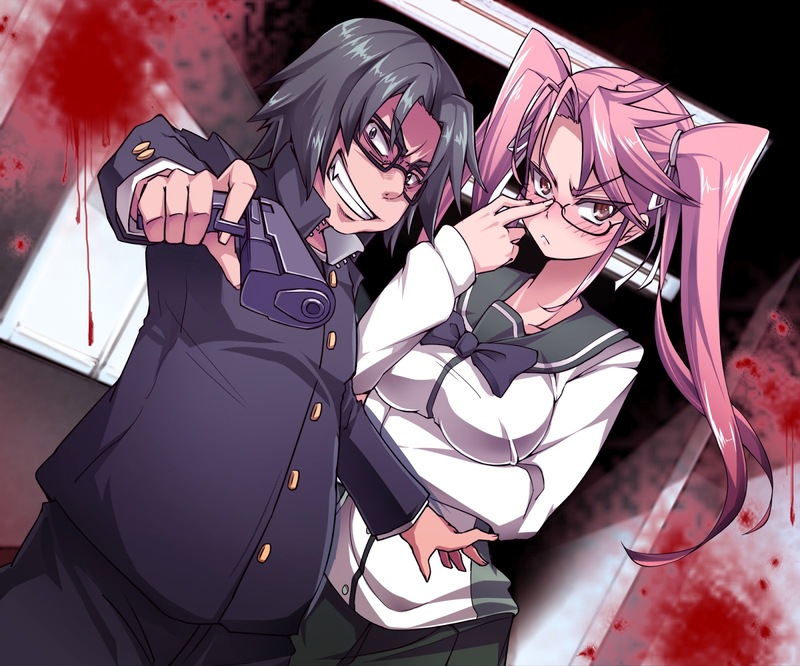 Well, the zombie killer, Kohta Hirano take the top place to be the best gun otaku in a zombie infested world. He may look weak and unreliable, but when he get his hand on any gun, his true nature will be revealed. 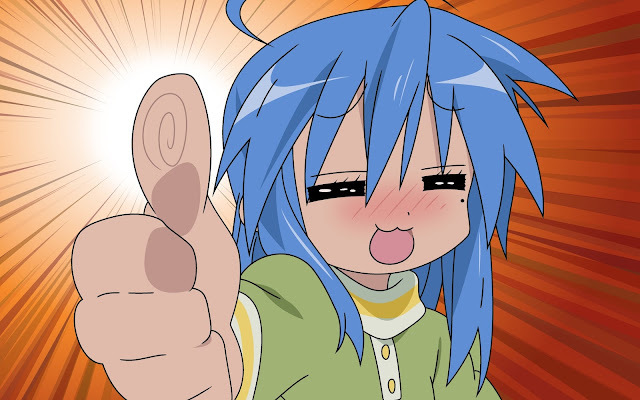 At the second place, the lovable anime otaku, Konata Izumi, manage to show that being an otaku is awesome. 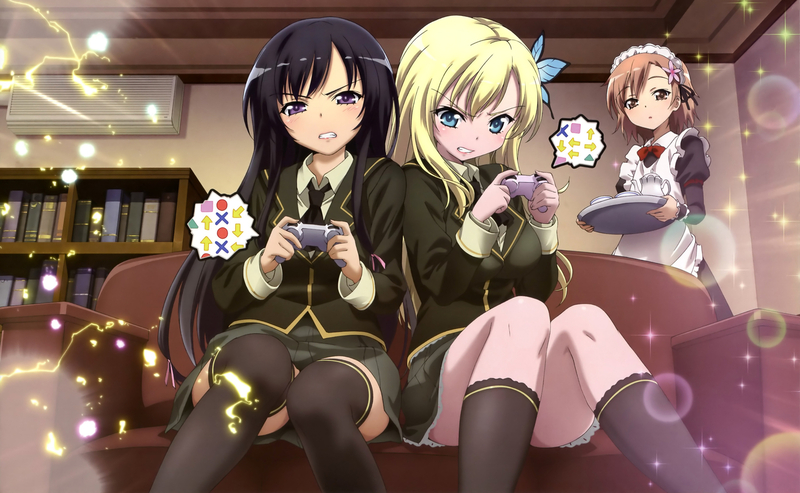 It seems that we got a tie at the third place, between Kuroneko, Keima and Sena, all being an avid anime fan. The rest, not so lucky it seems. Nendoroid Miku Hatsune cheerful ver.